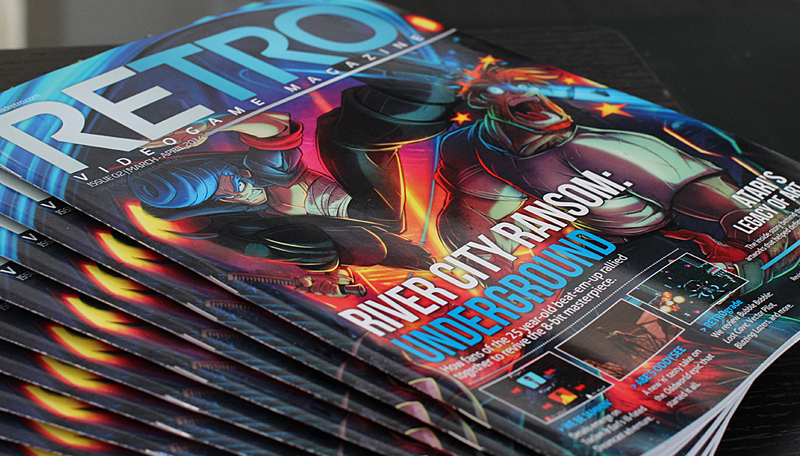 The amazing folks at Retro Magazine have given us copies of issue #2 to giveaway! Aside from being the classiest video game magazine out there, it also has a 2-page spread on Cuphead. Entering is simple: do up a piece of Cuphead themed art and post it on our Facebook page or send it to us on Twitter followed by #cupheadcontest. Creativity – 1930s style is awesome, but if you want to go Gamepro-1990-style, 3D art, Salvador Dali surrealism, or anything else, it may win us over even more! Originality – Anything goes: from an alternative universe version of Cuphead to an Audrey Hepburn sipping a Cuphead-of-tea. Go nuts, but please keep it in the realm of “safe for work”. Open to all skill levels – a 5-second stickman sketch probably won’t win, but your 5-year-old’s best attempt may fill our hearts with enough joy to fill your mailbox with prizes. Hand drawn, digital, found object art, cosplay, pottery, perler beads, or any other art form of your choosing is OK by us! Contest runs from May 24th to midnight EST on Sunday, June 8th 22nd, 2014. 2 GRAND PRIZE winners will receive an original hand-inked cel of Cuphead by Chad himself AND a signed copy of RETRO Magazine Issue #2*. RUNNER-UPS will receive a signed copy of RETRO Magazine Issue #2*. *signed by both Moldenhauer Bros.